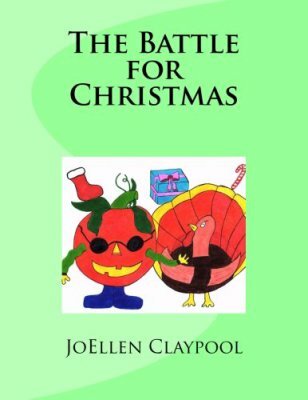 She has recently started writing children's fiction which includes her first illustrated book, The Battle for Christmas. 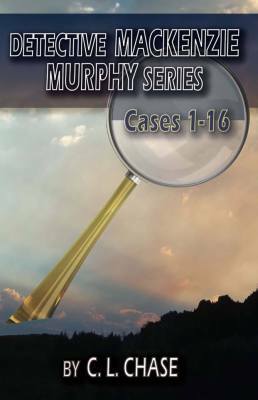 She is also writing The Triumphant Trio Series which is about a brother and a sister and their friend learning lessons and making a difference. 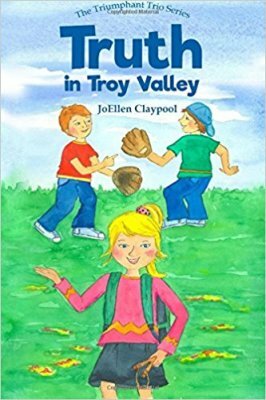 The first book in the series is Truth in Troy Valley. 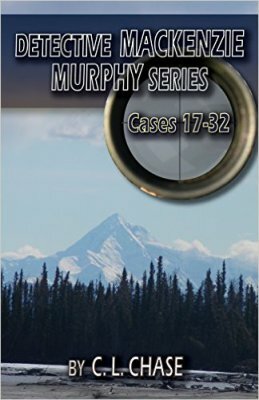 The second book is Faith in Troy Valley and will be published in the fall of 2018. 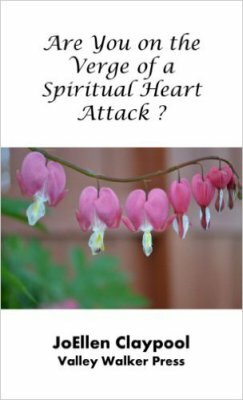 ​Are You on the Verge of a Spiritual Heart Attack? - Many times we can neglect our spiritual condition long enough that our hearts become weak and “disease” can start to take over. We have to come to the point of acknowledging that we have a condition and give consent to the Holy Spirit for this life-changing surgery. Do not waste another minute! Give consent today! 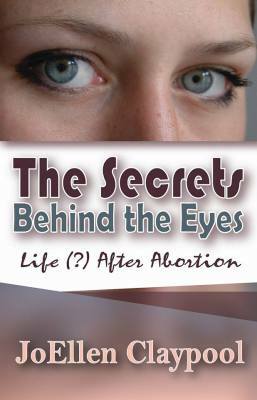 It is now available in print. 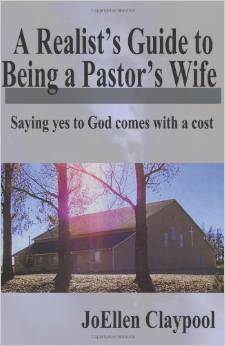 She serves with her husband who pastors a small country church in Caldwell, Idaho. After publishing her first book, JoEllen learned that part of an author's job is to become a public speaker and embraced that duty with courage. She has also mentored young writers as they pursue their goals. Understanding the impact that one person can make, JoEllen is eager to reach out and encourage others to make right choices so that lives can be saved. 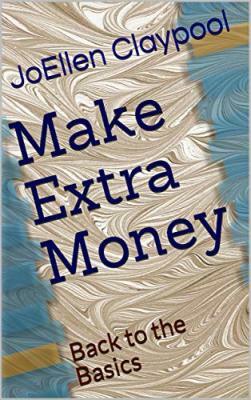 JoEllen shares her talents as a writer and speaker. Visit our What We Offer page for more information. "If there is a book that you want to read but it hasn't been written yet, then you must write it." "Everyone has a story. Take the time to look people in the eyes. You never know when they might let you see them."